Looking for an information designer in London? 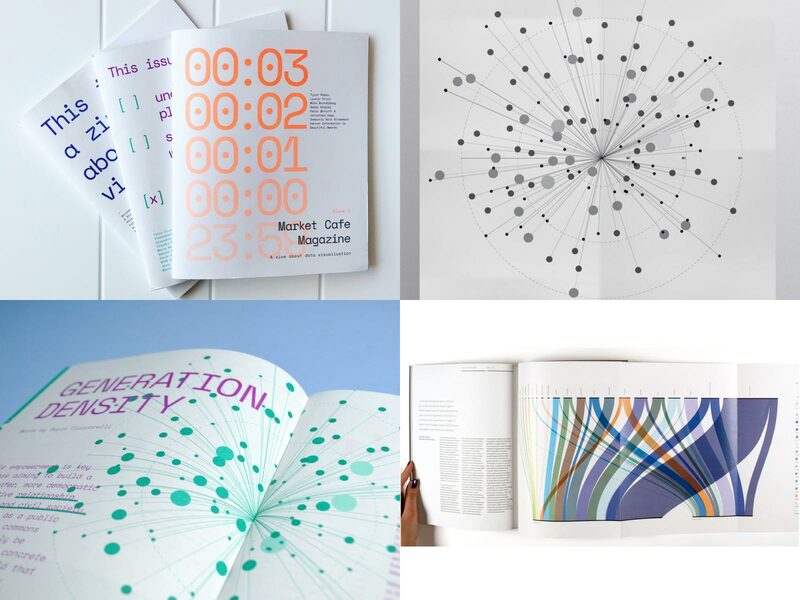 Do you want to get in touch for a project or want to attend a data visualisation workshop? Feel free to get in touch sending an email at hello@tizianaalocci.com and I will get back to you as soon as possible. When my schedule is too full, I’m happy to refer you to some trusted fellow designers.